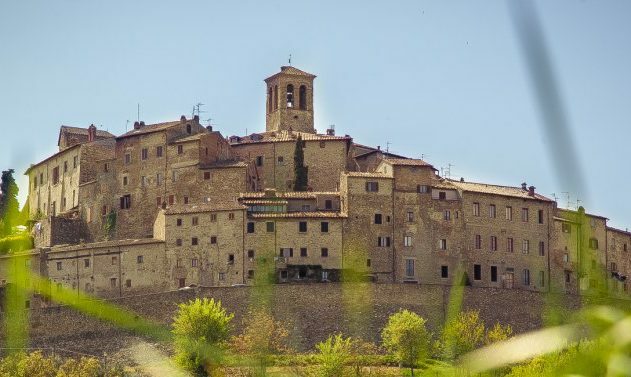 Due to its strategic position, Bio Agriturismo Il Vigno is an ideal starting point for cultural, gastronomic and religious itineraries through well known touristic centers but also small villages, parishes and monasteries of Tuscany. 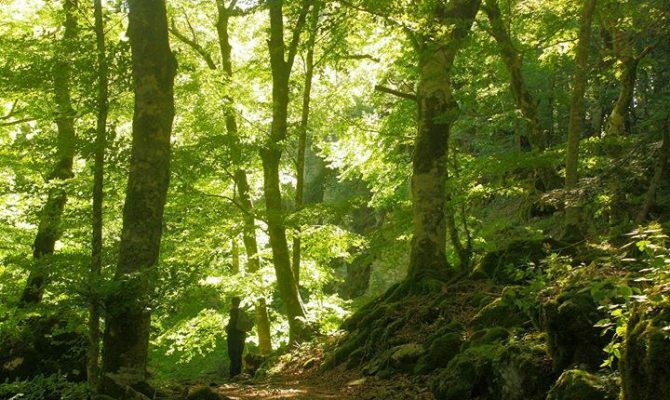 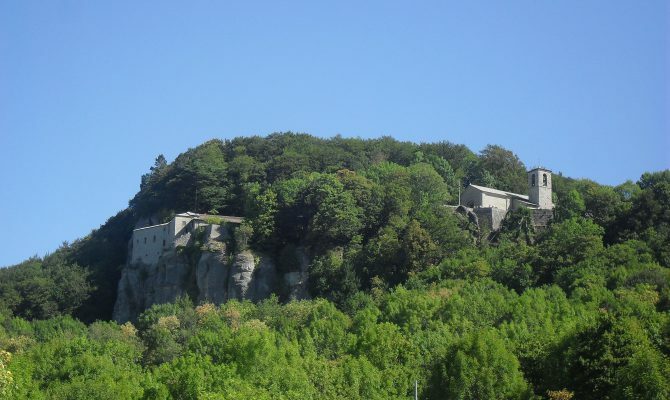 In the immediate surroundings, besides Michelangelo Buonarroti’s native house, you can visit the Sanctuary of “Chiusi della Verna“, a mystic place where St. Francesco of Assisi used to live, from there you can hike in the National Park or go on to famous villages such Poppi, Camaldoli and Bibbiena. 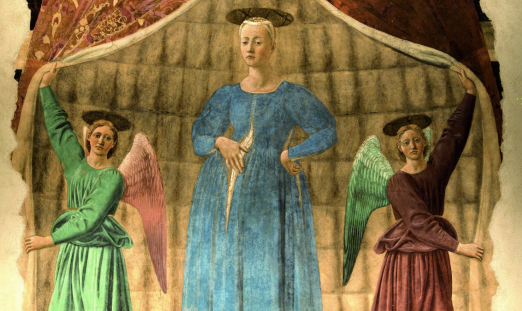 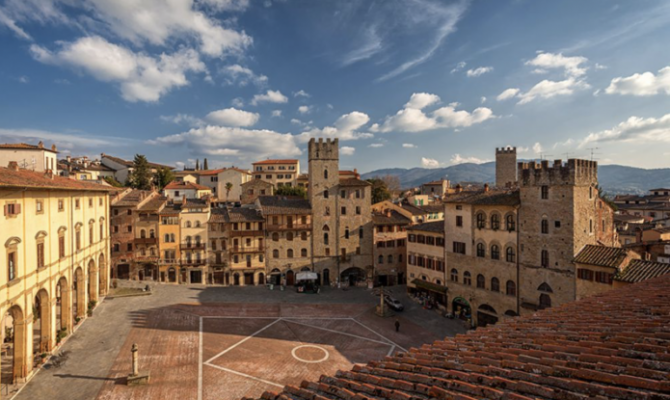 Monterchi and Sansepolcro, two small town half an hour far from il Vigno, preserve some of the most representative works of Piero della Francesca and certainly it worth to visit Arezzo, charming and alive town. 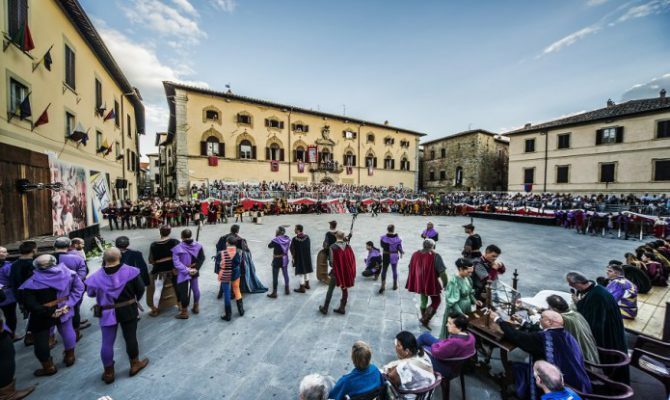 In all the area there are plenty of events such medieval and folk festivals, wine and food festivals, music events. 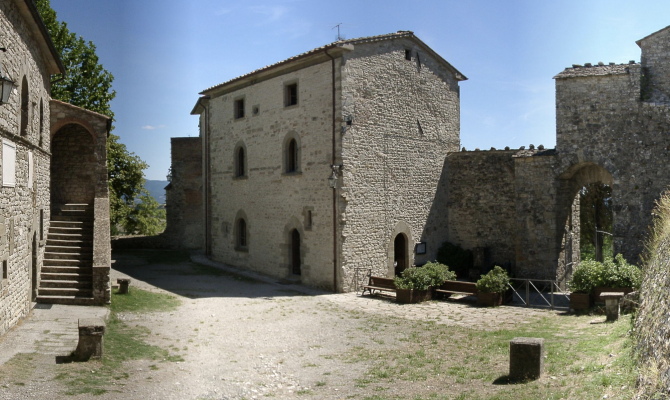 In less than an hour you can reach by car Perugia, Assisi, Giubbio, Cortona. 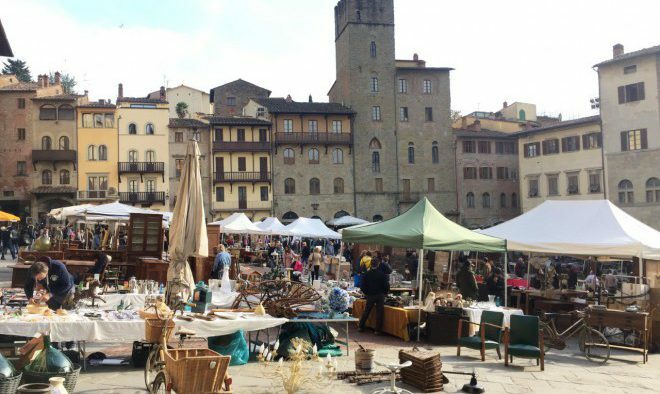 The Riviera Romagnola is about an hour and half away while it will take less than two hours to get to towns famous all over the world such as Siena and Florence .